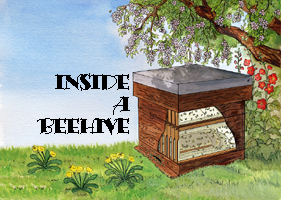 We have been associated with bees and beekeeping for many years, and are pleased to share some of the family interests in gadgetry, pollen, and hope you enjoy a browse, frame by frame through one of or beehives from the safety of your armchair. You can order thee books directly from us (email us for an invoice) or through Amazon. drawings and their source flowers. 26.5 cm x 22.2 cm book, 272 pages full colour. 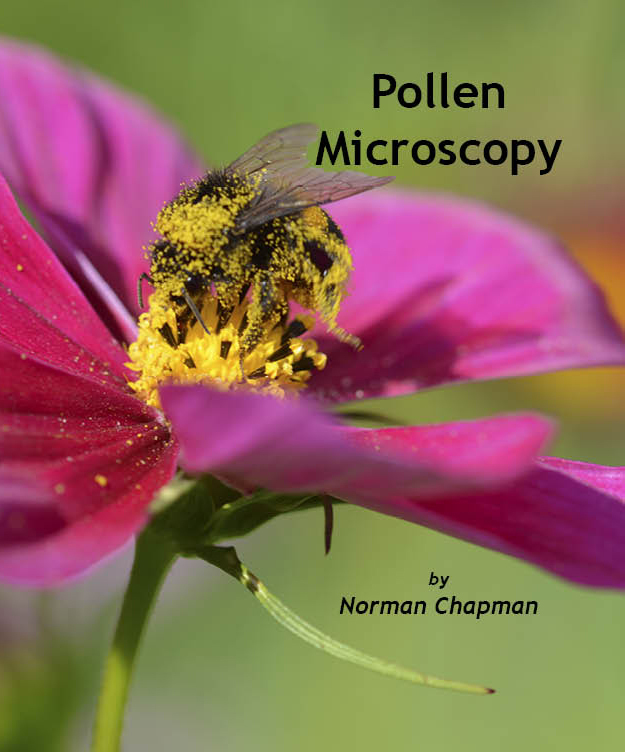 by Norman Chapman, a Surrey (UK) beekeeper. 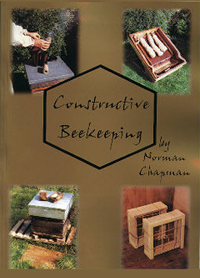 appreciated when he started beekeeping. over 140 B&W illustrations; over 20 projects. of a south London (UK) beehive in August. Can you see the Queen on p13? picture to colour, & Spot the Difference activity. and fruiting are in MAJOR trouble. Professor Francis Ratnieks and his team. 9" x 7" book, 36 pages full colour.